Just days ago, one of the biggest upsets in video game history occurred. It was revealed that Telltale Games had undergone massive layoffs with no severance to its employees. They had closed their majority studio and had canceled upcoming releases of The Wolf Among Us 2, Stranger Things, and the remaining episodes of the final season of The Walking Dead, which infuriated many a fan since many had pre-ordered the season expecting completion. However, a new update has been released by Telltale Games on their Twitter account that should provide fans of their Walking Dead series with some semblance of comfort. As the company continues to adjust to the changes that have been made since the announcement on September 21st, expect to see more updates released concerning the remainder of their product portfolio. Until then, do let us know your thoughts on this matter. Are you happy that they are attempting to find solutions to at least finish the final season of The Walking Dead? Or do you have other thoughts? Let us know in the comments below. Telltale Games was a Bay Area-based video game company specializing in narrative adventures. The studio hit prominence with The Walking Dead Season 1 in 2012. The studio has since worked on video games based on Batman, Guardians of the Galaxy, and Minecraft. 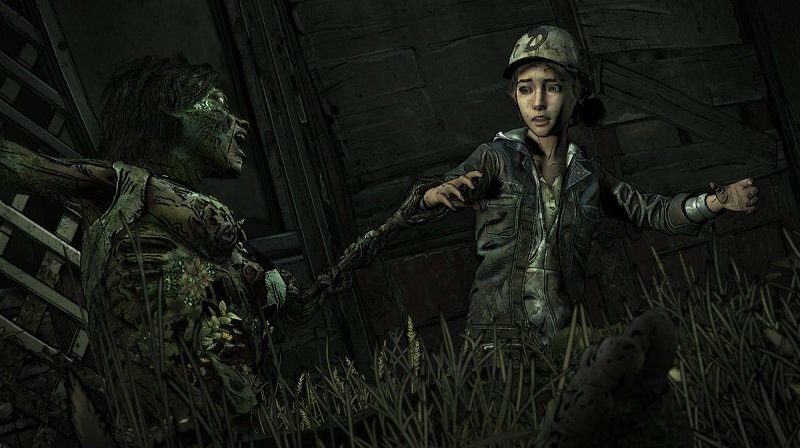 The post Telltale Games Attempting to Finish The Walking Dead: The Final Season appeared first on ComingSoon.net.